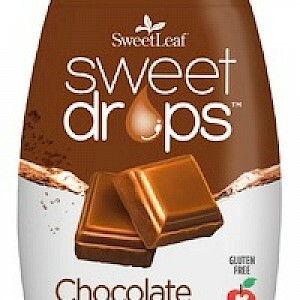 Liquid Stevia Sweet Drops™ is a HIT! Maybe its just me, but I don't get this product. It's chocolate flavor stevia. I tasted right out of the bottle and the chocolate flavor and aroma is true and clean. No artificial anything. No nutritional benefits or drawbacks. They say you can add it to beverages, in cooking, to foods. But why? I guess if you have a strong desire for sweet this is better than the alternatives, but I really think its time to wean our taste buds off this desire for sweet.